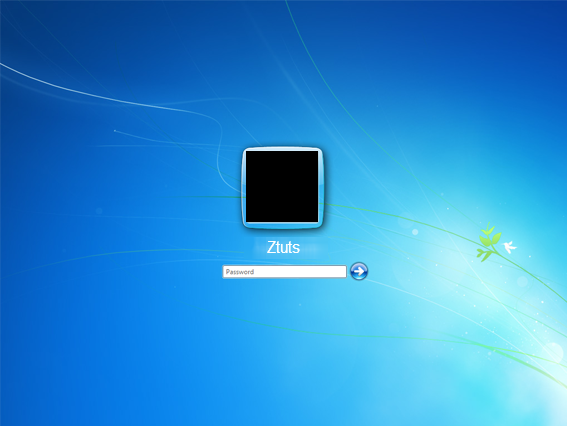 When you are using Windows 7 you'll be getting a simple Login Screen Background, this background is very boring and don't afford a good looking theme after you use it for a long time. 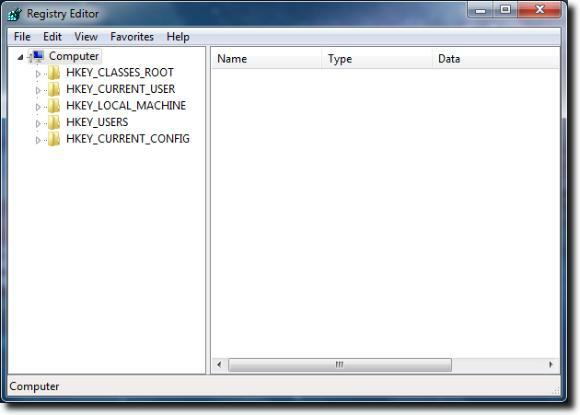 Every one who wants to change Microsoft Windows 7 's Login Screen Background just follow this tutorial and get a customized background on your login screen. 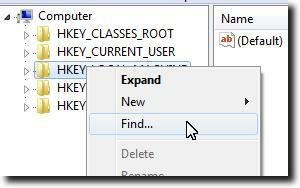 4) The search window will appear, type OEMBackground in the search field. 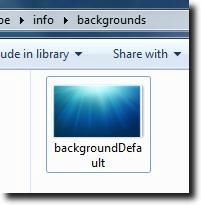 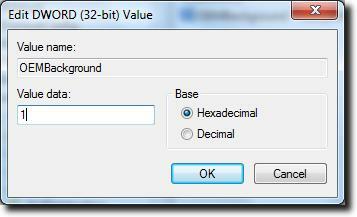 If you don't find OEMBackground, go to the folder with the address above and Create a new DWORD value with the same name. 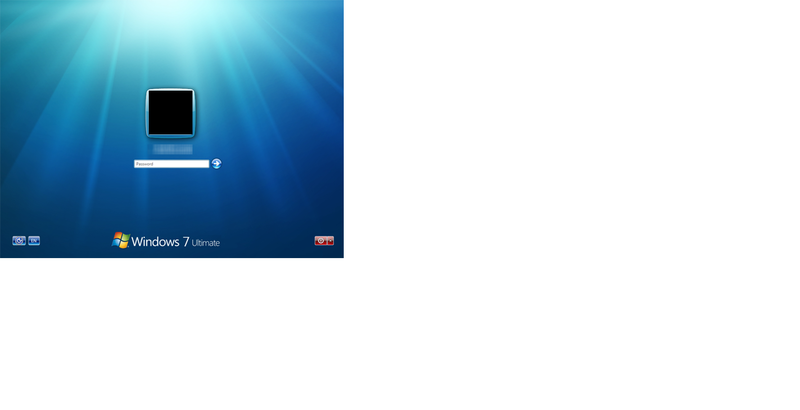 9) Now Restart your Computer or Logout to See your new Windows 7 Login Screen Background.